China has the world’s largest population, is the fourth largest in terms of physical size, and as a result has an incredibly wide variety of environments to explore. 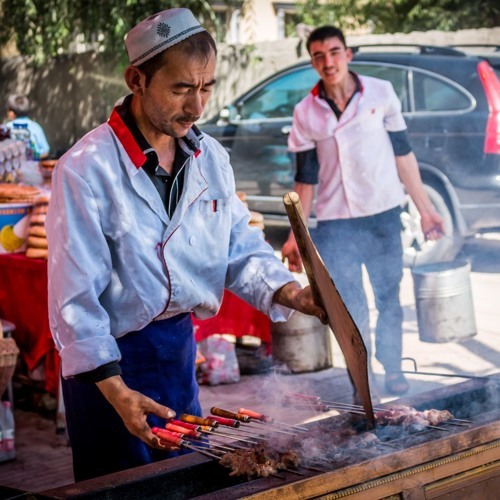 On this episode of Talk Travel Asia podcast we’ll dive into traveling China, a country we haven’t covered very much on our podcast, focusing on the northwestern region of Xinjiang. An American living in the region, who has written a travel book and hosts a YouTube show about the area’s exotic offering, will give us a unique insider’s perspective and hopefully pique your interest about this relatively unexplored corner of the People’s Republic of China.